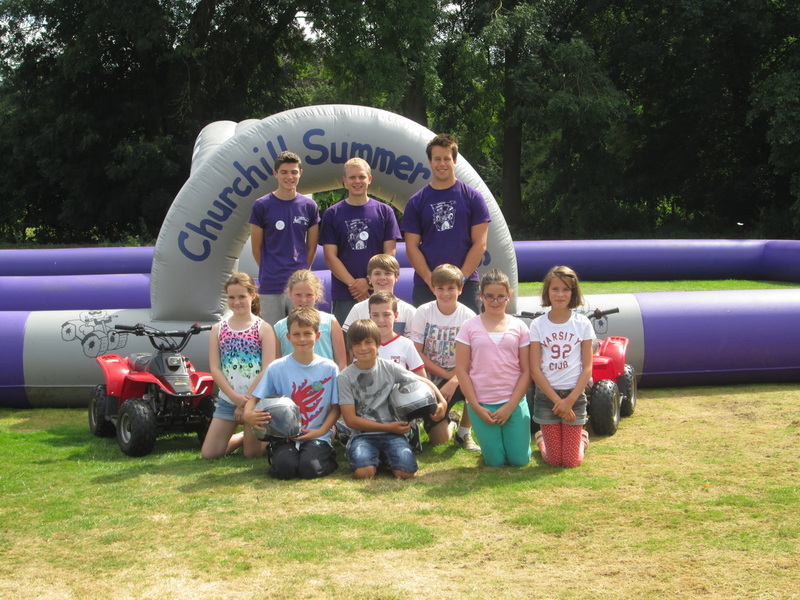 Churchill Summer Camps offer Ofsted registered multi-activity camps for children aged between 4 -14 during the holiday periods. 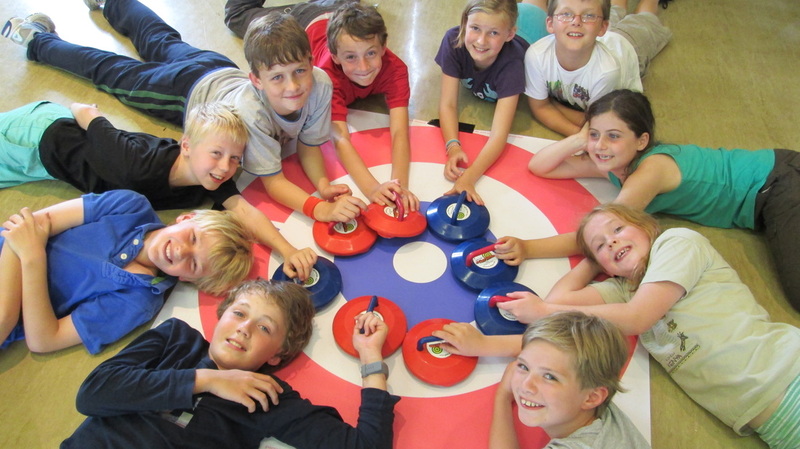 We are not just a sports camp, we offer an extensive range of over 30 activities to suit all ages and interests. All staff are DBS checked and have the necessary experience and training to deliver the extensive range of activities we offer. They are recruited both locally and from teacher training colleges and universities further afield. We like to have a mix of qualified sports coaches, teachers, playgroup workers and teacher training graduates. Many of our staff return to work for us year after year and we interview every new member of staff as a matter of policy prior to offering them a post. Our day camps are a great opportunity for children to make new friends and to try out new activities in a safe environment, surrounded by supportive and experienced staff. We pride ourselves on the quality of our childcare and our excellent staff ratios. Why not give your child a holiday to remember and let them join in the fun? This is the 29th year of running the summer camps and we have now had over 13,000 children attending since we started in 1989, many families return year on year. The company was originally set up and run by Brian and Sue Churchill. My name is John Jones and for 17 years I was the camp manager. In 2009 I was delighted to take over, with my wife Judith, the running of the camps from Brian and Sue. Our 4 children all attended the camps and have also worked for the camps, with our son Dominic and daughter Lucy still being involved.